All four sides are seeking their first-ever European triumph in the women’s LEN Trophy Final Four tournament, to be staged in Budapest (HUN). In fact, all four teams played European finals in the recent past but they had to settle for the silver medal each time. One of the bad runs will end on Easter Saturday. Perhaps the most disappointed participant has the most chance to clinch the trophy: Hungary’s UVSE Budapest played for the Euro League crown last year, but back in this March they failed to reach that F4 tournament after going down against Mataro (ESP) in the quarter-finals (ironically, the Spaniards are the title-holders in the LEN Trophy competition). However, the host side has come over the disappointment and looks for a consoling triumph. Hungary will surely have a shot at the cup as UVSE faces local arch-rival Dunaujvaros in the semis. Dunaujvaros reached the final of this competition twice in the past but came up short, losing to a Russian team both times: to SKIF Moscow in 2001 and to Shturm Chekhov in 2009). The two Hungarians played four times this season, UVSE leads 3-1. The other semis will see a showdown between Plebiscito Padova (ITA) and Ugra Khanty-Mansiysk (RUS), representatives of the competition’s two most successful nations. Italy heads the all-time ranks with 9 titles (and its clubs were runners-up 3 times) while Russia comes next with 3 titles and 6 runner-up appearances. Both teams had some memories from European finals, as, similarly to the Hungarians, they both were on the losing side. Padova was beaten by fellow Italian club Imperia two years ago 8-7, while Ugra also lost to Imperia in 2012, and to Ethnikos (GRE) in 2010. That time the finals were played on a home-and-away basis, Ugra won the both first legs 13-12 but couldn’t hold on in the rematches, going down by two goals on each occasion. So both semi-finalists lost the trophy by a single goal – now one of them will have a chance to go for the title. An interesting fact that Budapest, host of this year’s World Championships, also runs a unique series of European water polo finals: three of LEN’s four showcases are staged in the Hungarian capital. 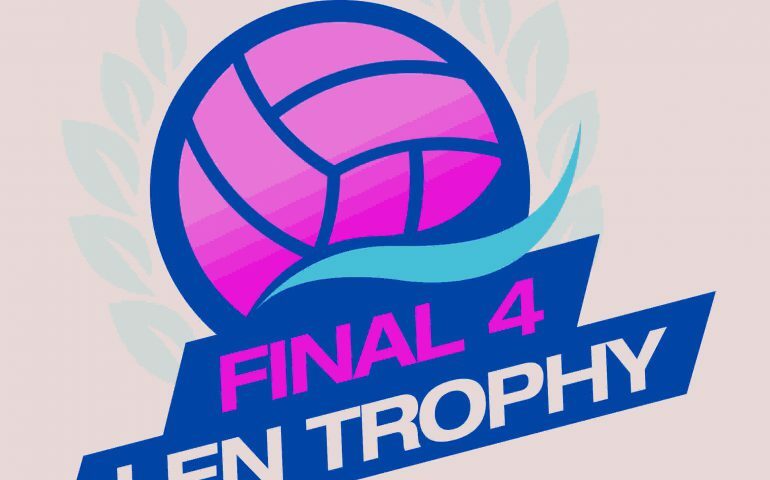 Last week Ferencvaros Budapest (HUN) clinched the men’s Euro Cup, now the women’s LEN Trophy is at stake and the Champions League Final Six tournament commences at the end of May.